Next story Scrivener 3.1 – Project management and word processing tool for writers. Previous story Toast Titanium 17.2 – The ultimate media toolkit. Pages 5.5 – Apple’s word processor from the iWork suite. 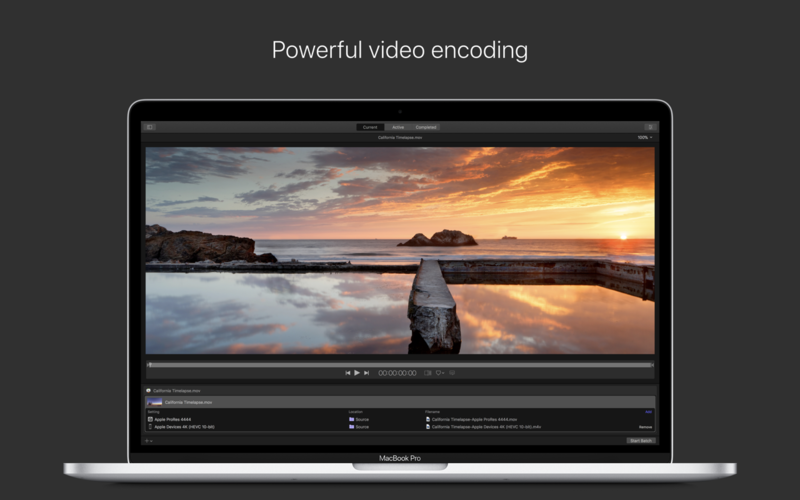 Motion 5.2.2 – Create and customize Final Cut Pro titles, transitions, and effects.